Observation - Scaly Earthball? - UK and Ireland. 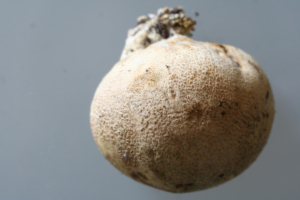 Description: Is this a scaly earthball - Scleroderma verrucosum? Is this a scaly earthball - Scleroderma verrucosum?